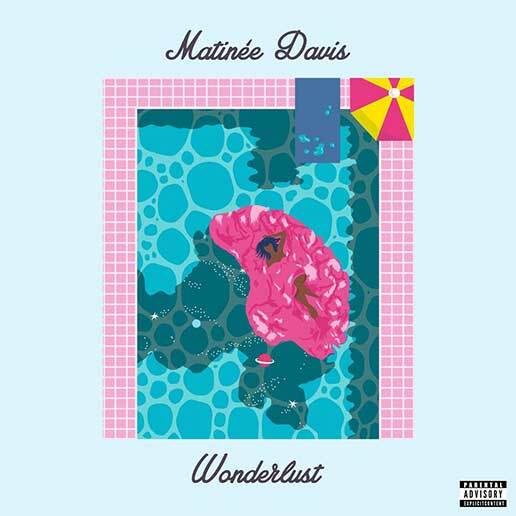 Mass Hip Hop: Matinée Davis "Wonderlust"
Roxbury native, Matinée Davis, ties romantic lust and the insatiable thirst for success in the music industry with his latest single Wonderlust. He brings a blended style that incorporates sounds of R&B, witty word-play and cutting lyricism. I’ll definitely give this a listen and share it with my friends, because we’re always on the look for new music. Hope they like it.